The retro roadster from the German manufacturer sold 64 units in October, exactly the same amount as the BMW R 1200GS. That was more than enough for it to sit comfortably in the centre of the bestsellers list and top the 1000cc segment with its BMW stablemate. 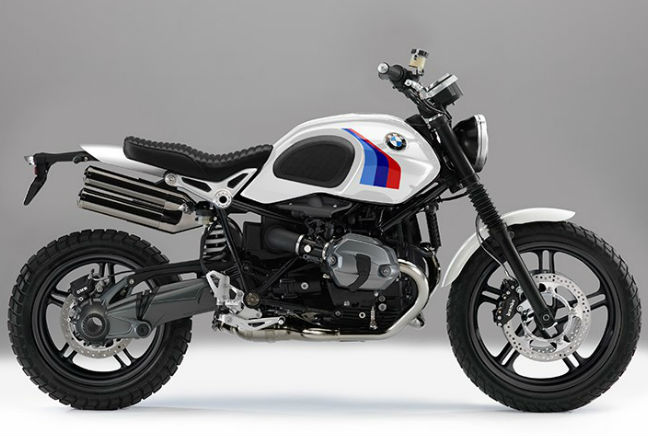 In terms of looks, the NineT is a retro-inspired roadster that looks big, powerful and chunky. And that’s a pretty fair assessment of the NineT thanks to its hulk of a frame and 110bhp powertrain. That’s enough to make it rapid on the straight and, thanks to BMW’s typically extensive range of equipment, it’s also brilliant to drive with more rider aids and features than you can shake a stick at. It’s not cheap at almost £12,000 but you can understand why it carries such a pricetag.